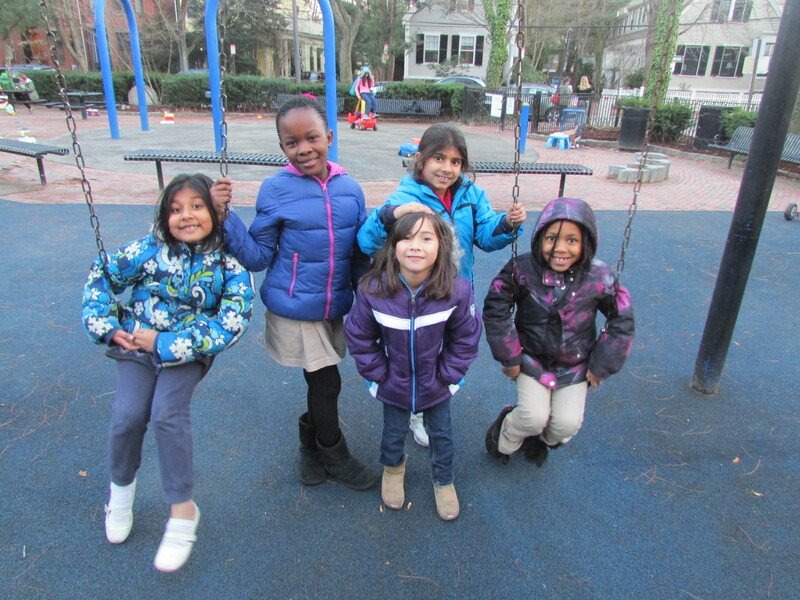 Afterworks offers a safe, caring afterschool environment for children ages 5-14 in Cambridge and surrounding areas. Our mission is to meet working parents’ urgent need for affordable afterschool programming that provides children with a supportive space in which they may learn and grow. Providing children with an environment rich in the arts, including music, drama, writing, and visual arts. Promoting inclusion and cross-cultural understanding through field trips, multicultural books, and ample opportunities for artistic expression. Fostering respect for each person’s cultural heritage and traditions. Our staff reflects the diversity of our students. Promoting academic excellence through one-to-one tutoring and literacy education. Maintaining small class sizes, a low staff-to-student ratio, and high teacher retention. Supporting working parents by providing children with high-quality, affordable afterschool care. Afterworks also provides full-day child care during school vacation weeks, early release days, and Christmas break. We are fully licensed by the Massachusetts Department of Early Education and Care. Afterworks is currently enrolling children for the 2018-2019 school year. Please contact Vyonni de Mel, Director, at (617) 661-8831 or (617) 413-4624 for more information. During the 2011-2012 school year, Afterworks children donated educational materials and over 200 books to schools in Ethiopia. Read our blog about the project here.